Our fantastic collection of house and land packages offer quality, style and luxury at an affordable price. Create your dream home without changing your address. "Every step of the way the communication was fantastic, we were never left waiting too long for a response and were advised every step of the way." 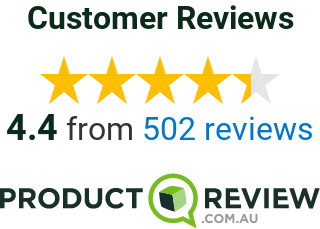 "This is our first home building experience and found it overall quite simple. I found the staff very friendly, helpful and well informed. " "Just poured the slab yesterday. Our sale consultant was the best and help us out heaps. He followed up every question I had to make sure we were happy.Thanks Fairhaven homes."